New Orleans has never existed in black and white. 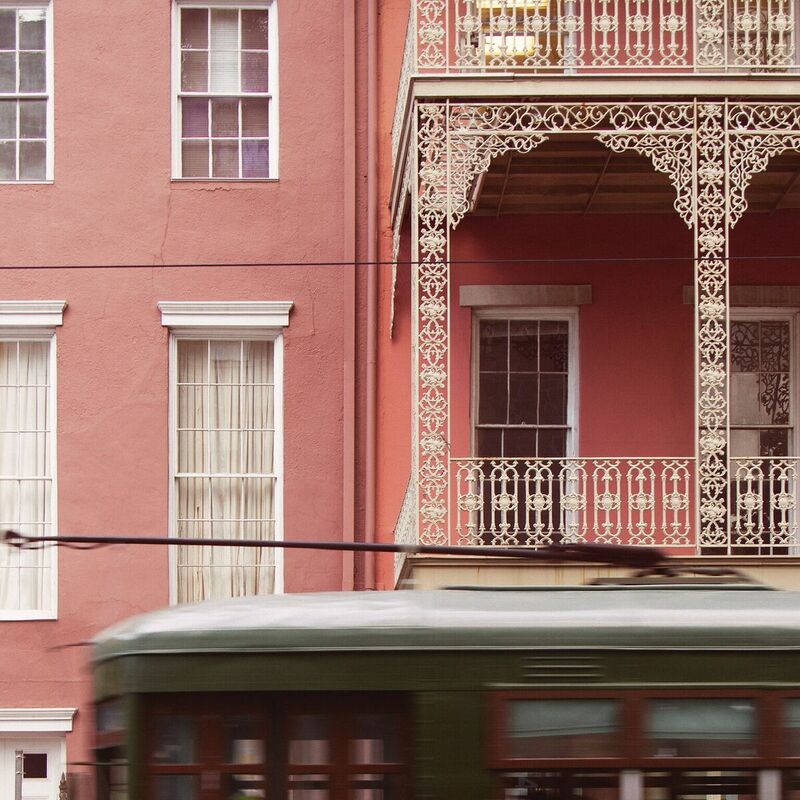 The muted pastels of the French Quarter, blaring metallics on marching band jackets, and rich reds of sizzling gumbo make vivid colors an integral piece of the city’s culture. 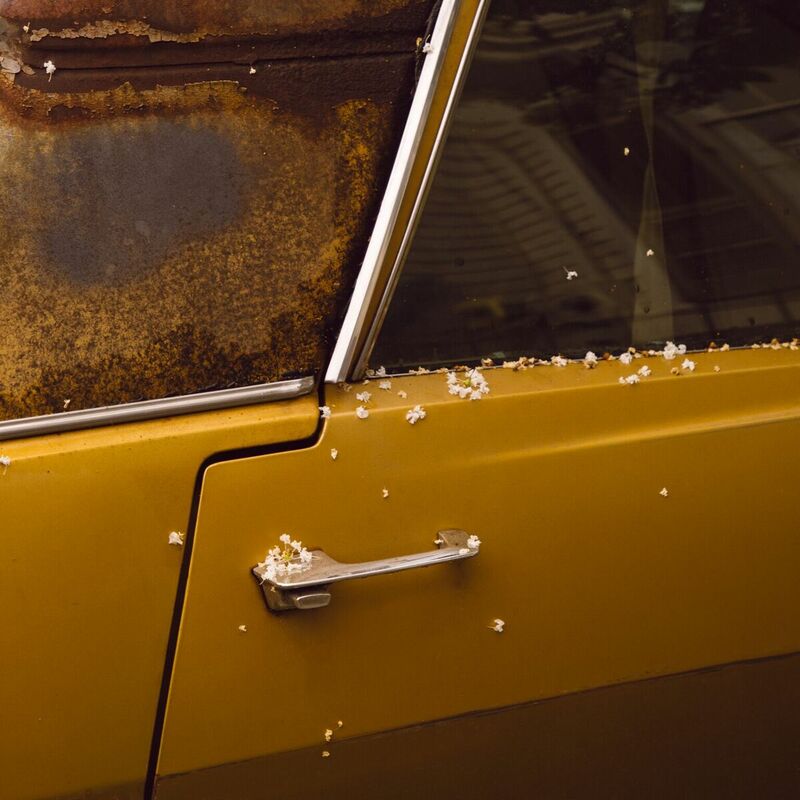 Born in Ninh Hòa, Vietnam, and raised in the Big Easy, photographer Que Duong thrives off the vibrancy of New Orleans. To him, the colors of the city represent its magic—in its buildings that are splashed with hues of pink, green, and yellow, and in its people who, no matter what shade, share enormous pride in their home. Duong notes that even events as grim as funerals burst with color as family and loved ones parade through town, celebrating the joy of life instead of the grief of death. “When you walk down the streets of New Orleans, you’re walking in poetry,” Duong says. Through his lens, we are all able to see the city for what it really is: a spectacular work of art. 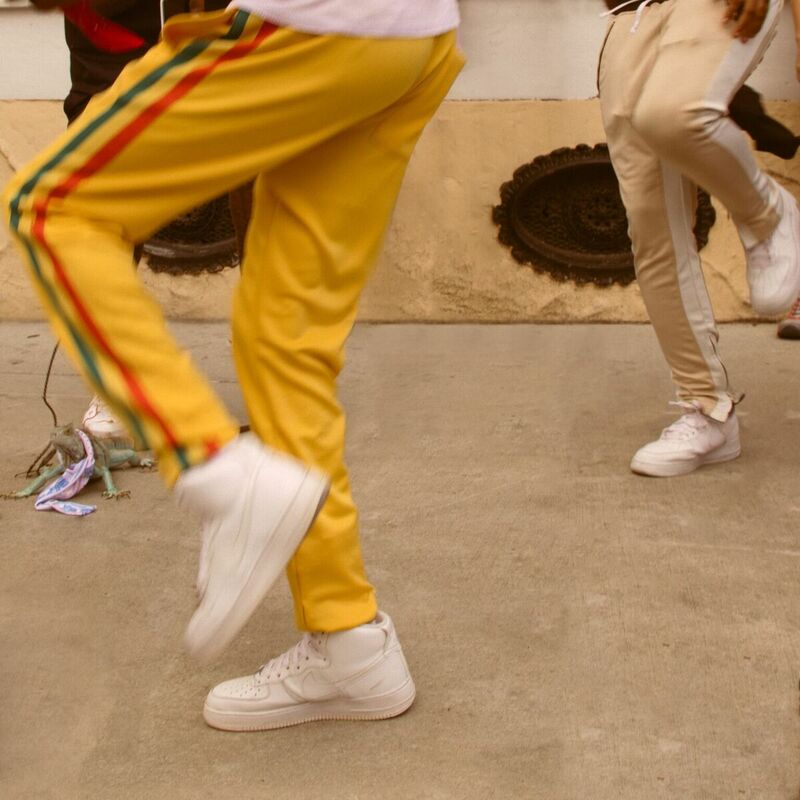 The Tremé sidewalk-steppers show off their fancy footwork at the Second Line. 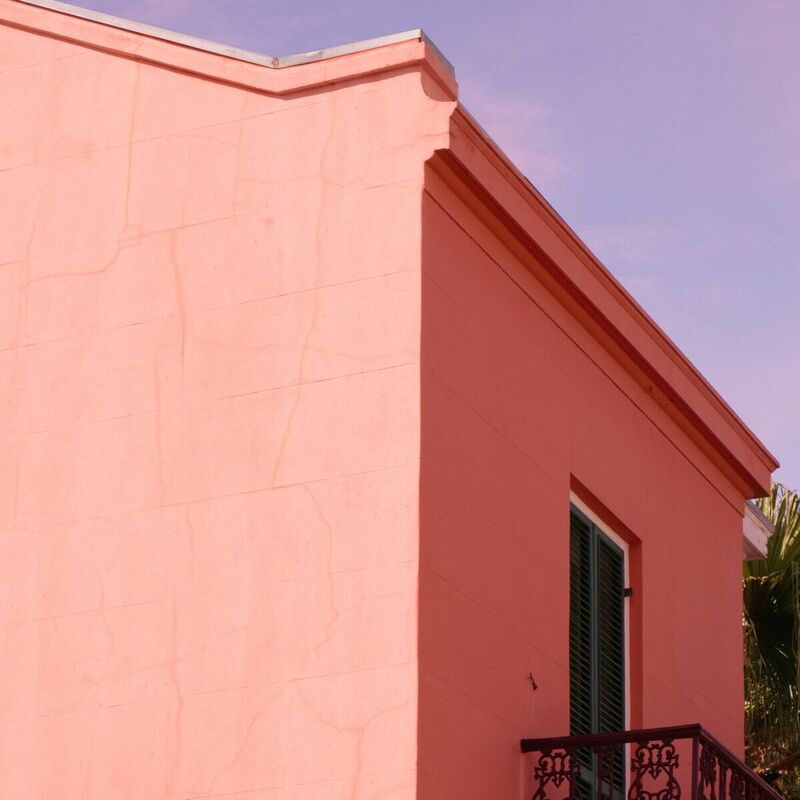 New Orleans is a love poem, and the romance is in the details. 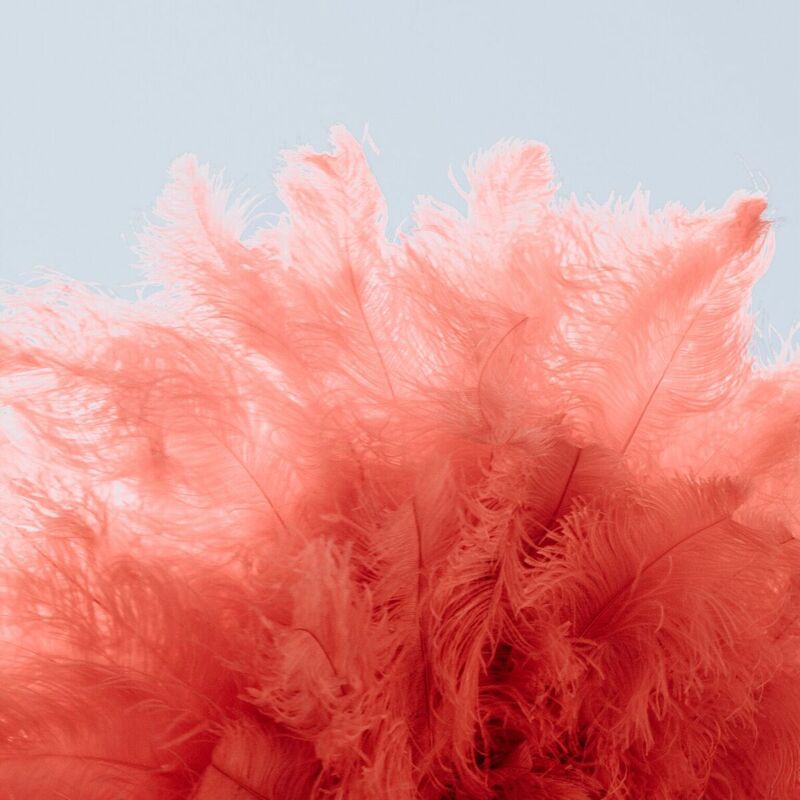 In New Orleans, some groups of carnival attendees dress up in outfits inspired by Native American ceremonial attire, calling themselves “Mardi Gras Indians.” Their headdresses soar into the air, creating a majestic ombre effect. 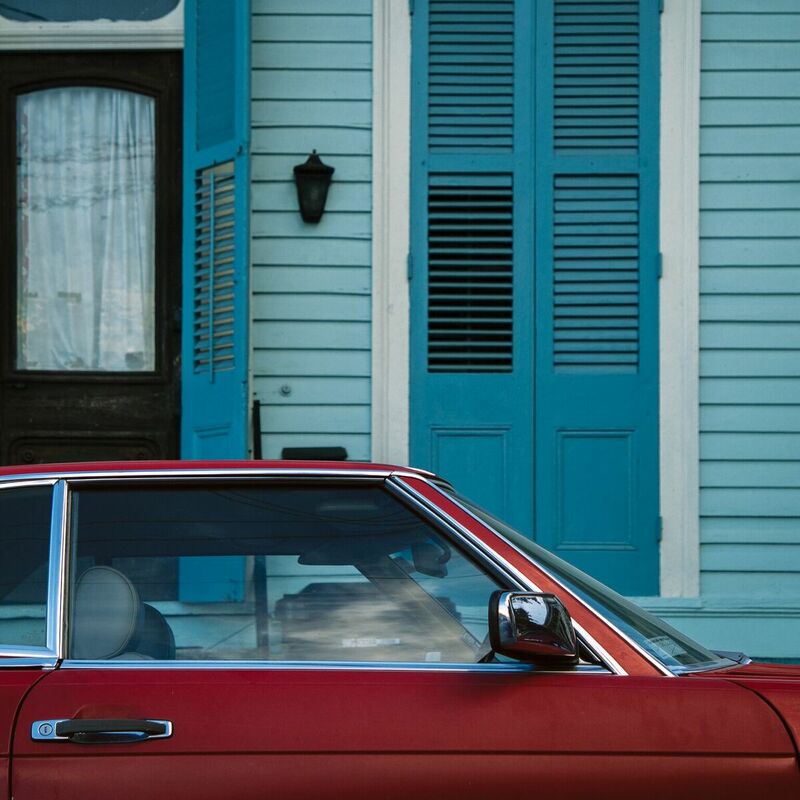 In New Orleans, the bright colors give people a powerful sense of identity. 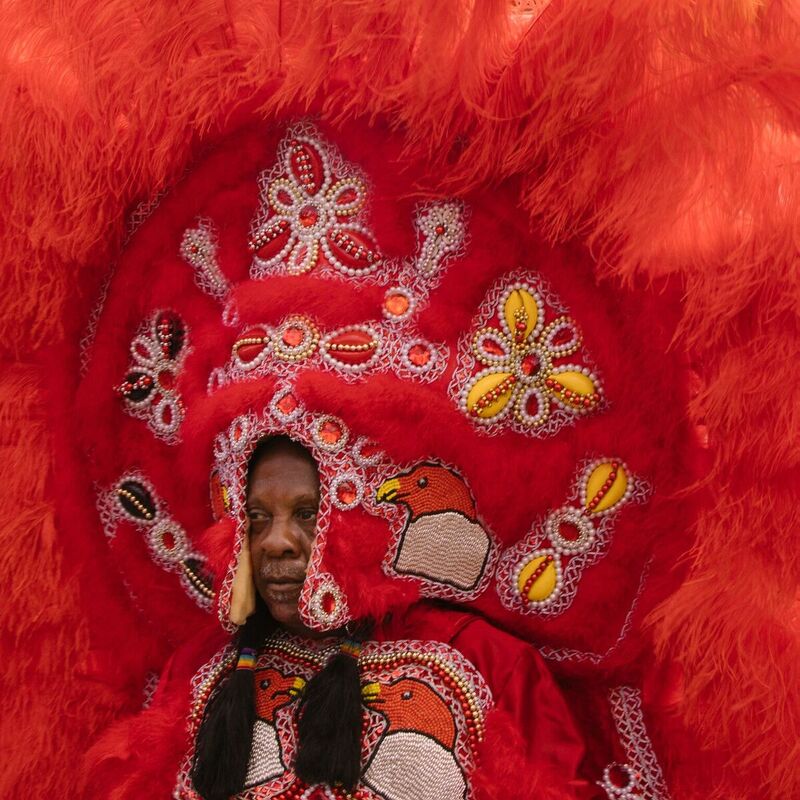 “Mardi Gras Indians” are known for their bright feathers, beads, and embroidery. These marvelous suits are all hand-sewn. 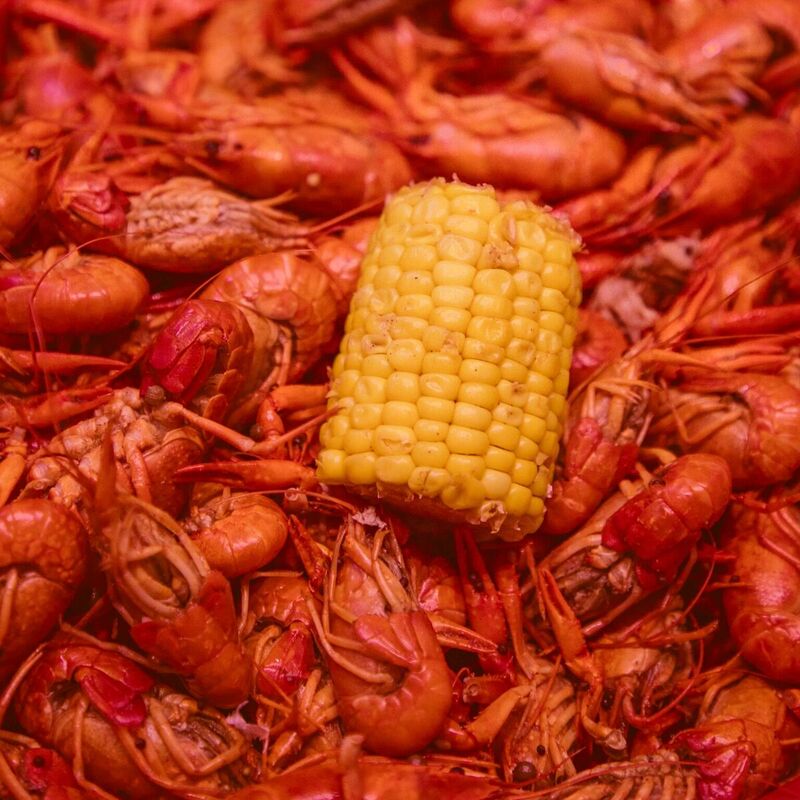 From late February to early July, it’s tradition to participate in a crawfish boil—one of the strongholds of New Orleans culture. It is a communal event that brings friends, family, and neighbors together. The surefire symbol of a New Orleans summer? 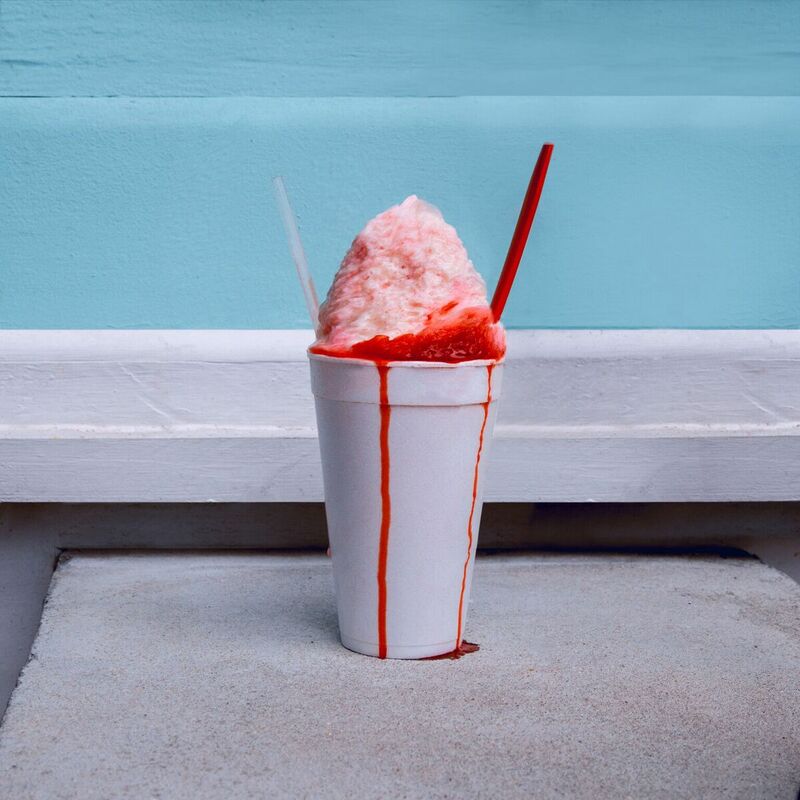 The “sno-ball”— a mound of shaved ice, flavored with sweet syrups. 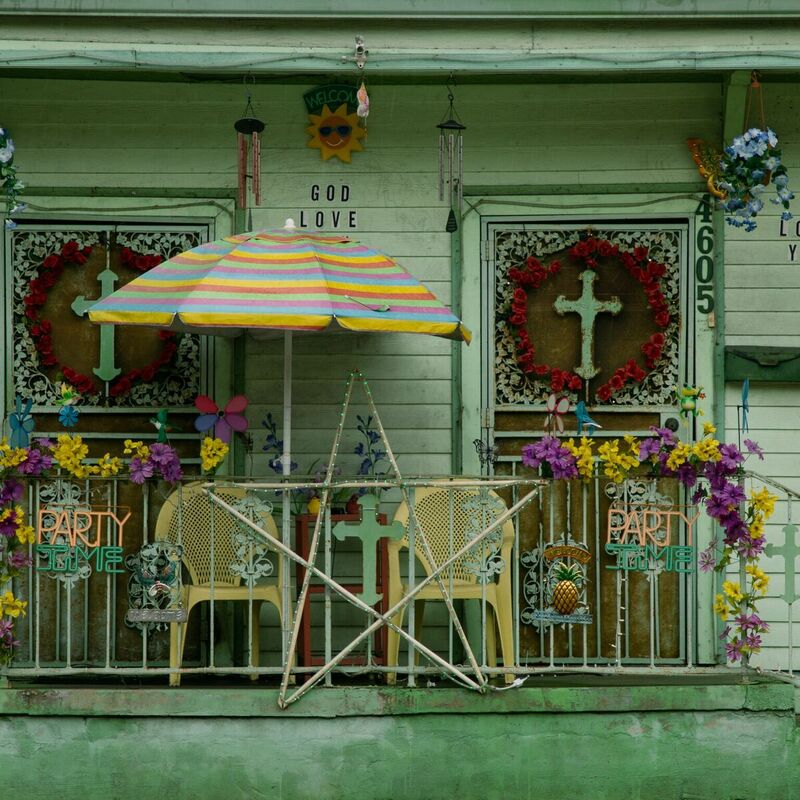 These Creole cottages, famous for their vivid colors, are scattered around neighborhoods such as the Marigny and Bywater. 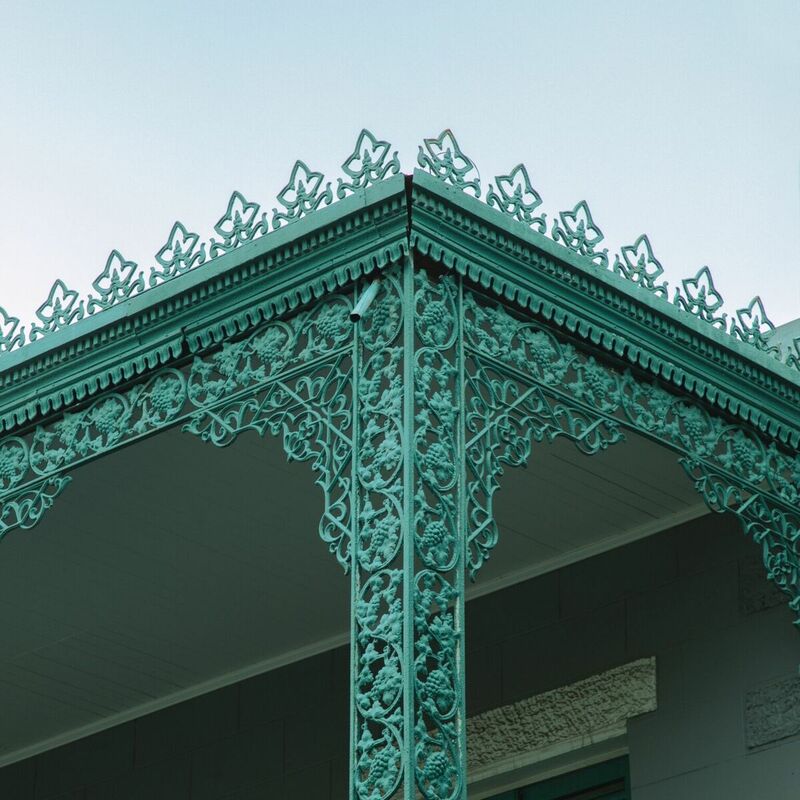 Romantic filigree ironwork like this is part of what makes neighborhoods like the French Quarter and Garden District so iconic. New Orleanians are unapologetic in the way they live and celebrate life.